You want an office chair that will get you through your day.Ideal for personalized comfort, the executive chair features a butterfly seat plate, adjustable settings, and curved contours. 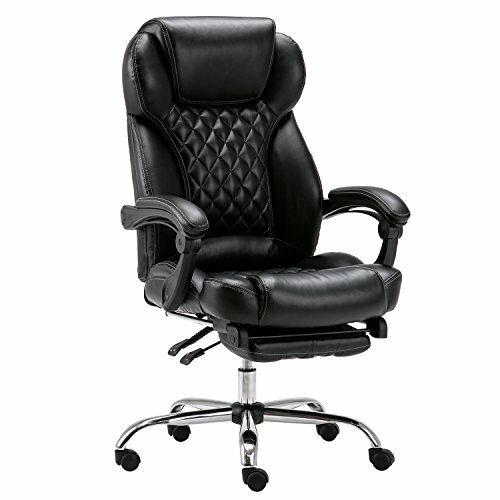 The high-back executive chair provides not only sleek, professional style, but also sophisticated support for all-day comfort. Overall Dimensions: W69" X D75" X H115"-122.5"
Ergonomic back tilts to 170 degree recline with extendable foot rest.Tilt tension control and back angle adjustment with tilt lock allow for movement or stability as needed.Overall Dimensions: W69" X D75" X H115"-122.5"
If you have any questions about this product by Lyon, contact us by completing and submitting the form below. If you are looking for a specif part number, please include it with your message.